This is the fifth of our seven-part series looking at changing tides in the European cannabis scene. This week we’ll be looking at the Balkan states and countries of the former Yugoslavia. Named for the Balkan mountain range that stretches from the Serbian/Bulgaria border to the black sea region, this includes. Croatia, Bosnia and Herzegovina, Republic of Macedonia, Montenegro, Bulgaria, Albania, Romania, Serbia, Greece, and Slovenia. We’ll be looking in more depth at some states than others, focusing on Croatia, Romania, Bulgaria, and Albania as individual countries and The former states of Yugoslavia (Bosnia and Herzegovina, Serbia, Kosovo, Republic of Macedonia and Montenegro) as a collective. We have covered Greece already here in a previous article. After gaining its independence in 1991 following the dissolution of Yugoslavia, Croatia adopted a similar stance to Finland and Belgium by not differentiating between so-called soft and hard drug use. Since the law changed in 2013, however, possession of small amounts of cannabis and other “soft drugs” has resulted in a fine of 5,000- 20,000 Kuna (£600 – £2500) depending on the individual circumstances. Growing or selling Cannabis remains a felony and is punishable by a minimum mandatory prison sentence of three years. In recent years, however, Croatia has actually been attempting to lead the way forward with regards to medical cannabis in Europe. In 2014 the countries government convened an expert panel simply titled “the commission” made up of doctors and various health professionals. This was formed by the health ministry to look at current scientific research and study cannabis laws in other countries and to ascertain the feasibility of introducing medical Cannabis in the country. In October 2015, less than a year since the formation of “the committee” they announced their decision. They proclaimed that cannabis should be legalised for medical purposes including Multiple Sclerosis (MS) and for lessening nausea associated with aids and Cancer treatments. This gives doctors the ability to prescribe cannabis teas, ointments and other extracts to qualifying patients. However, the smoking and vaporising of cannabis flowers remains illegal in Croatia. The medical system, unfortunately, limits the quantity that can be prescribed to just 7.5 grams per month with a limitation of 30 days on a prescription which needs renewing monthly. It also remains illegal for patients regardless of prescription status to grow their own. Patients that choose to break the law and become self-sufficient also risk harsh incarceration and fiscal penalties. The Croatian medical system also doesn’t include domestic production. This forces the country to like many others turn to exterior entities to satisfy demand. In this case, the Canadian company Tilray who became the first North American company to legally export cannabis products to Europe back in 2015. Here we’ll be looking at the countries that were formerly part of Yugoslavia. All of these countries were formerly part of the now-defunct country Yugoslavia. Croatia was also a part of the former nation. But we’ve covered that above so shall not include it here. Serbia is the largest country to emerge from the former Yugoslavia and is known to have rather a draconian attitude towards drug law reforms. 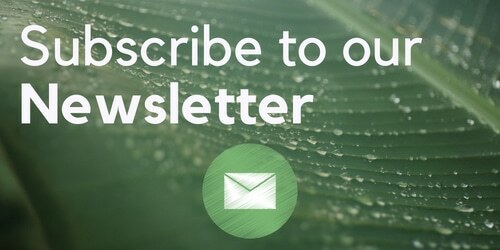 This is no more evident than the December 2016 arrest of Dragan Alargi, a cannabis advocate, medical patient and co-founder of The Initiative to Change the Cannabis Legislation (IRKA) which was formed in early 2014 and is the countries first cannabis association advocating for the legalisation of medical cannabis in Serbia. His arrest came just days before he was due to testify at a public hearing on a proposed new cannabis law. The 2014 proposed changes to the countries cannabis laws seemed to be heading towards a system even repressive than the current antiquated legislation. “The new draft actually prohibits any kind of cannabis—even the use of the word itself—as well as the production of hemp,” said Gradimir Veljkovic, a member of IRKA said at the time. However, this reform failed to pass which is rather fortuitous to the Canadian company Eviana Health corporation which has since started production and recently announced its intention to quadruple its current Hemp harvest. On 23 June 2017, Goran, the leader and sole parliamentary representative of the Green Party, introduced a bill in the National Assembly to legalise cannabis for medical purposes in Serbia. We await further progress of this bill through the country’s parliament. 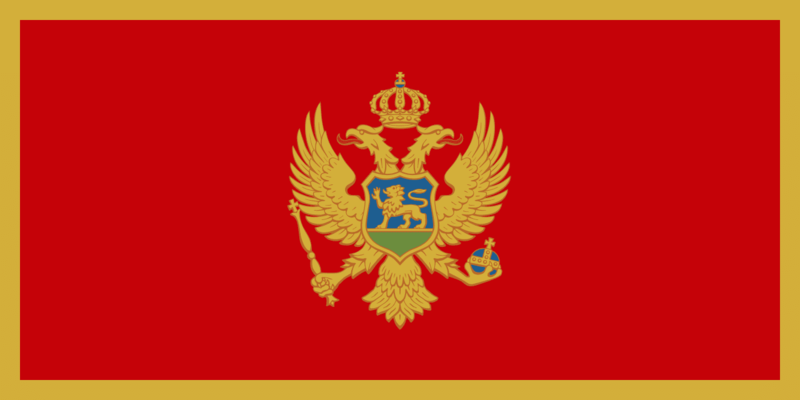 Montenegro didn’t gain its independence until 2006; after the break up of Yugoslavia, it, along with Serbia, formed the short-lived Federal Republic of Yugoslavia. It later changed its name to Serbia and Montenegro in 2003 before a referendum in 2006 saw the two countries amicably part ways. It has traditionally been both a popular tourist destination and trade route for Albanian gangs exporting cannabis and other narcotics to western Europe and onward to the American east coast. Cultivation, possession, and trade are still strictly illegal and dealt with by harsh punitive measures. Producing and selling drugs can incur 2-15 year prison sentence. Simply procuring the equipment for cultivation can risk a 6 month to 5-year prison sentence. The incitement of drug use is punishable by a prison sentence of between 6 months and 10 years. Simply passing a joint could land you in prison in this Balkan nation. In 2014 a proposal was made to allow for medical cannabis to be prescribed for certain conditions. Unfortunately, however, the proposal was turned down and no further progress has been made since on this subject. There is currently no medical cannabis program or any proposed legislation or reform on the books. At one point in the early 2000’s Kosovan gangs controlled up to 40% of all heroin in Europe and North America. Cannabis isn’t all that popular in the country, it generally has a low percentage of use amongst the population and lower annual arrests typically only 35-40 a year. Cannabis is the only widely cultivated narcotic plant in the country. This is used to satisfy domestic demand with the rest being exported to Europe and the states following the same well-travelled illicit trade smuggling routes as neighbouring Albania. The Republic of Macedonia declared independence from Yugoslavia in 1991 immediately following the dissolution of the now-defunct nation. Macedonia is the only nation in the region of Former Yugoslavia to have legalised cannabis for medical consumption – it joins Croatia as the only two Balkan states to legalise medical cannabis (I’m not classifying Romania as Balkan). In February 2016, the Macedonian Parliament Health Committee gave its approval for the legalisation of medical cannabis in the country. The system allows for all adult citizens to purchase products with up to 0.2% cannabinoids, while access to stronger preparations are available by prescription only. However, only neurologists, radiologists, infectious diseases specialists, and oncologists will be allowed to prescribe cannabis in the country, making it somewhat restrictive. 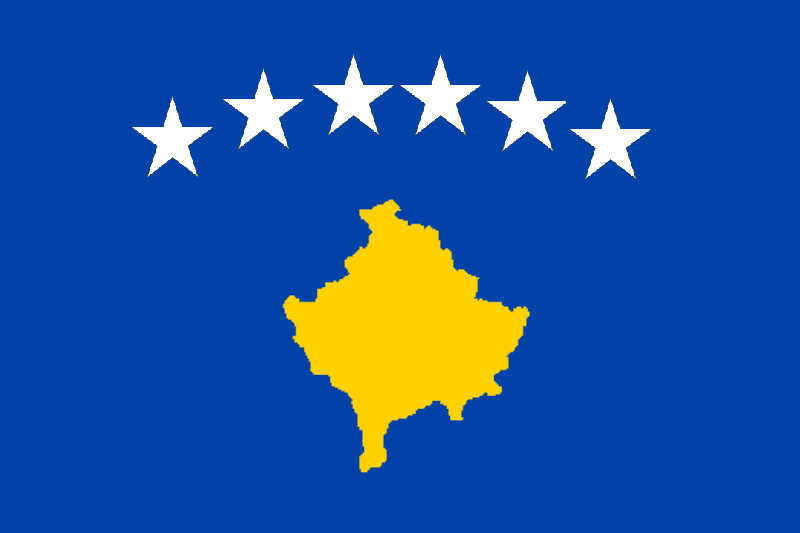 Small amounts of personal possession are generally tolerated in the country, as the republic has decriminalised personal possession of small amounts up to aroun 5 grams. The nation still, however, criminalises larger amounts, cultivation, and dealing, which will still incur punitive measures of 1 – 10 years incarceration. Macedonia is one of a few countries in the world with the legal right to grow and export medical cannabis. 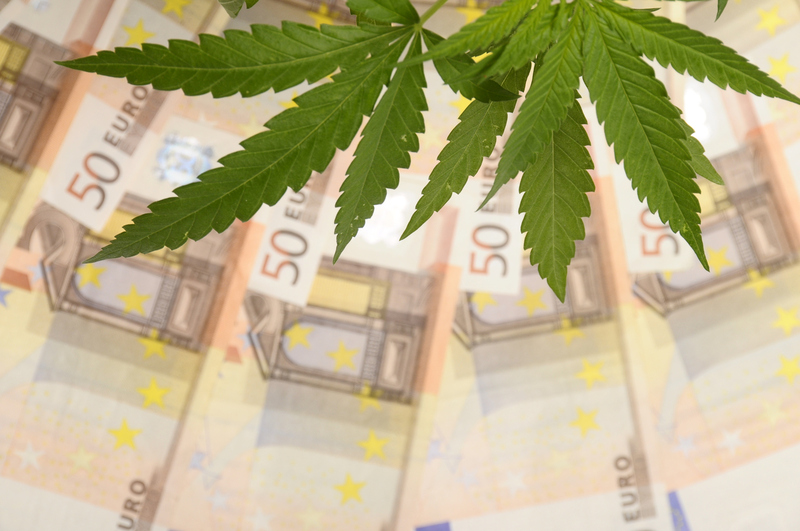 The nation has little interest in importing any cannabis as they believe they have the infrastructure to become a real player in the emerging European cannabis scene. There is evidence of this in the fact that the country is almost entirely self-sufficient with its illegal domestic cultivation which generally meets recreational demand. There will be many interested European nations keeping an eye on Macedonia’s evolving cannabis industry. Bosnia is on a well-established drug trafficking route so as such has subsequently taken a hard stance on drugs in a failed attempt to cull this increasingly post-war practice. This has, of course, made the issue far worse. This is because prohibition increases consumption and the likelihood of abuse; it does not reduce it. It is an inherent structural by-product of prohibition. There is an incredible amount of support for the legalising of cannabis for medical purposes in the country. As evident in a 2016 poll at Mostar university found that 92% of students supported legalisation. In early 2017 it was announced that parliament would be taking a look into it, adding that if the science confirms the effectiveness of cannabis for medical use, it should be given to the people who need it. However currently at time of writing in Bosnia and Herzegovina medical cannabis is illegal in all forms. Personal possession, cultivation and trade of cannabis are also currently illegal in the country. The sale and trade of cannabis seeds are criminalised too. Albania is the country which has recently been declared the largest producer of outdoor cannabis in Europe. Cannabis is viewed as a cash crop by the predominately impoverished farmers who cultivate it. It provides one of the only sources of gainful employment in the region where working in the illicit cannabis industry pays around £17 a day, 3-4 times as much as an average waiting job in a local restaurant. One source estimates the illicit industry may be worth an incredible 4-5 billion Euros per year – about half of Albania’s GDP. 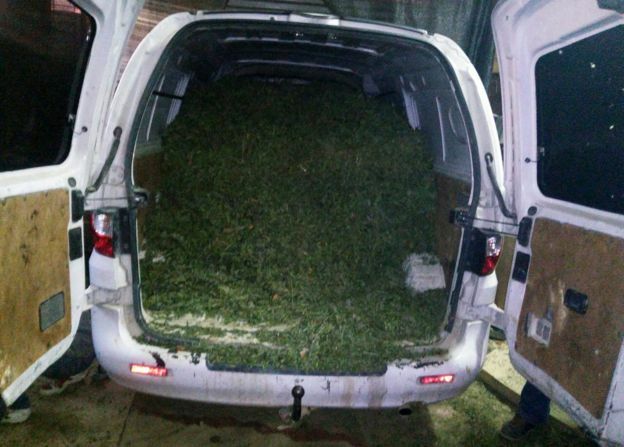 Despite this, the Albanian government claims to have destroyed some 2.5 million cannabis plants. In reality, this is barely a drop in the ocean. Since the fall of communism in the region a deadly period of civil unrest erupted which saw an unprecedented rise in organised crime syndicates exploiting the conflict by producing vast amounts of cannabis and smuggling it to their European neighbours Greece, Montenegro, and across the Adriatic sea to Italy where most of it has been traditionally controlled by the Mafia. Albania has ambitions to join the European Union a requisite to that is having to adopt the Unions conventions and drug policies on narcotics including cannabis. The country must produce a robust national drug strategy in order to convince existing nations of their potential and willingness to adhere to international conventions. 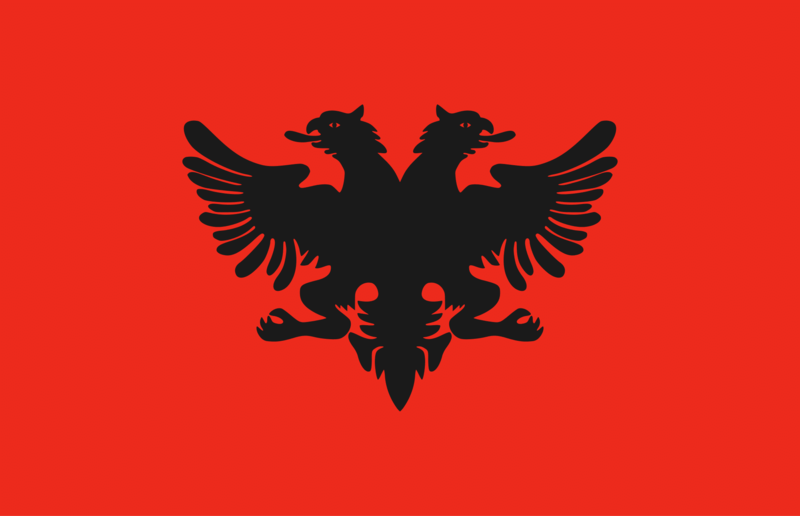 Possession of a ‘daily dose’ of any illicit substance, including cannabis, is not punishable in Albania, However, cannabis still remains illegal to cultivate, trade and possess. If an amount is determined by a judge to be more than personal then the penalties rise to potential incarceration for 5-10 years and those found guilty of trafficking offences can face 7-15 years behind bars. The country currently has no medical program or any proposed bills or legislation to reform its current drug laws. Bulgaria has a rather antiquated and draconian punitive system for dealing with cannabis. The country currently classifies Cannabis as a class A drug alongside potentially deadly and definitely much more dangerous drugs like Heroin and Cocaine. Personal possession can occur a 1-6 year prison sentence and fine 1,000 – 5,000 while personal cultivation is punishable by up to 5 years in prison and a maximum fine of 5,000 Euros. Dealing will incur a sentence of 2-8 years for small amounts and 3-12 years for larger amounts. Those individuals linked to organised criminal gangs could face up to 15 years in jail and a maximum fine of 50,000 Euros. Collective growers are penalised the heaviest with potential criminal consequences of 10-20 years for “organisers” while “participants” (usually cultivators) get 3-10 years. In June 2015 former spy and member of the nationalist Patriotic Front coalition party, Velar Enchev Penkov introduced legislation calling for the adoption of cannabis to treat various illnesses in the country. Unfortunately, the legislation was rejected by parliament in May 2017, with just 3 of the 240 member house backing the proposal. Hemp, on the other hand, has once again be legalised in the country as the country’s Minister for Agriculture announced in mid-2017 that farmers could now apply for licenses to legally grow specific industrial Hemp strains. 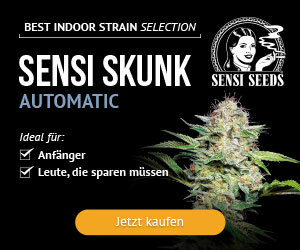 Laboratory analyses which prove that the THC concentration in the plant is less than 0.2%. 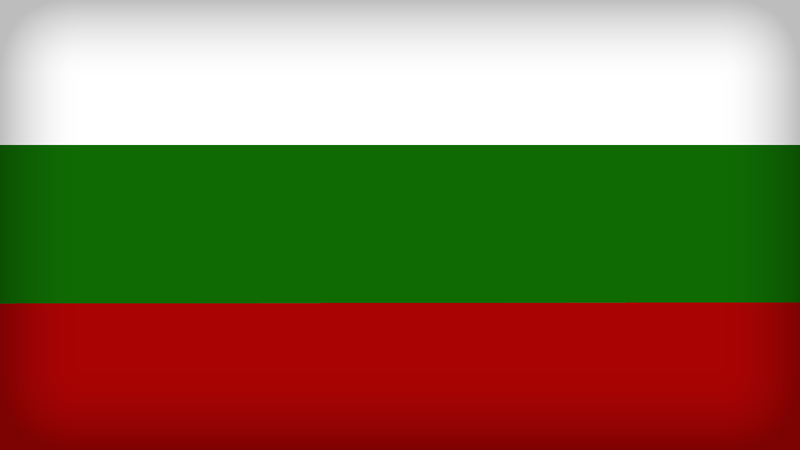 As it stands there is no further bills or legislation due before parliament seeking to reform cannabis laws in Bulgaria. Romania, despite popular opinion, hasn’t actually legalised medical cannabis. It has however legalised products and preparations derived from cannabis for medicinal use and treatment of certain conditions such as epilepsy, cancer and multiple sclerosis back in 2013. Consuming the actual plant in its herbal form still remains illegal. The cultivation, possession and trade of cannabis are still very much illegal in Romania. There is no established punitive framework, only a loose binary classification of “risk drugs” and “High-risk drugs”. Possession of “risk drugs” such as cannabis can result in imprisonment of three months to two years. “High-risk” drugs, on the other hand, can incur a prison sentence of six months to three years. There is, however a voluntary system in which convicts can negate prison time in exchange for attending an integrated assistance program (a rehabilitation program). Cannabis Club Romania are doing some great work educating their fellow countrymen and fighting to reform the countries cannabis laws. In the next piece in this series, we’ll explore the former Soviet block of nation states and their changing attitudes towards Cannabis since the fall of the USSR.